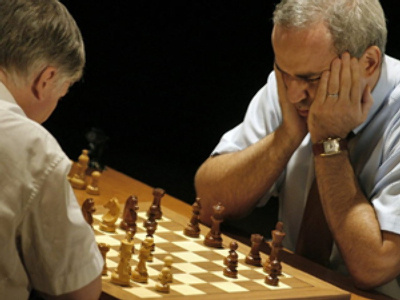 Garry Kasparov has maintained his 2-point lead after the second day of his match against Anatoly Karpov. 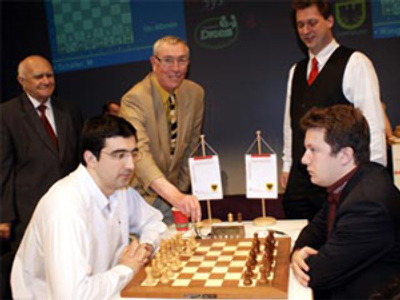 The two legends are playing in Valencia to mark the 25th anniversary of their first clash for the chess crown. 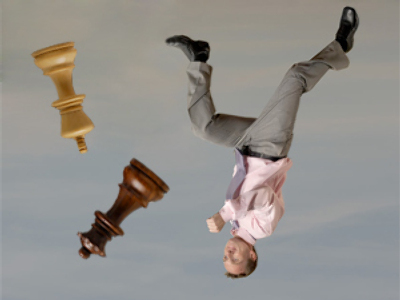 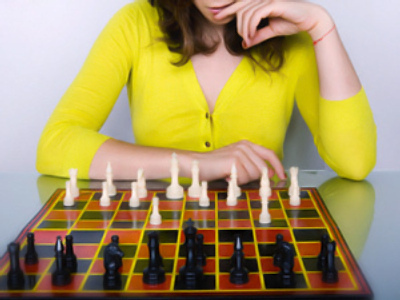 46-year-old Kasparov led 2-0 after the first day, with two more 25-minute matches with five seconds added after each move scheduled on Wednesday. 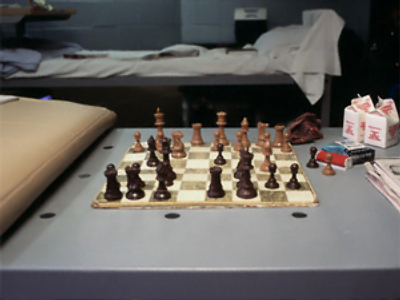 Karpov played with white in the first game, forcing his rival to give up when both were at the end of their time limit. 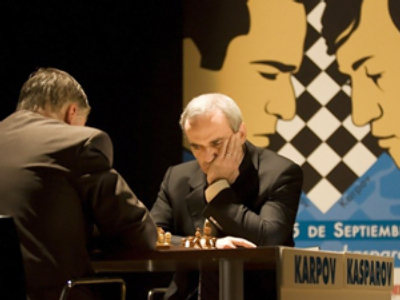 Kasparov had 29 seconds remaining, while had Karpov just 13. 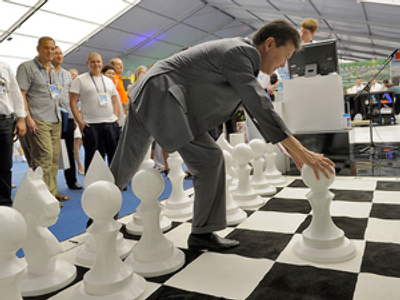 The overall score became 2-1, but Kasparov came back winning the second match of the day and restoring his advantage. 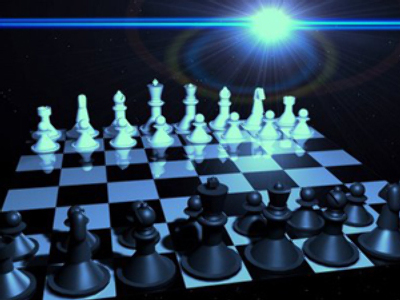 Eight 5-minute matches with two seconds added after each move await the chess masters on Thursday, the day the winner will be decided. 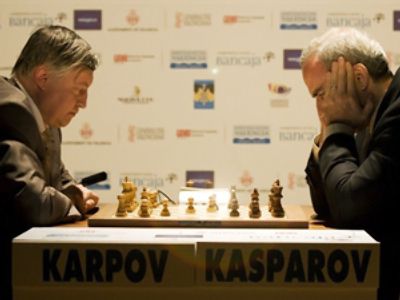 The Valencia matches are the first stage of a six-month chess marathon in all the countries Kasparov and Karpov have played each other. 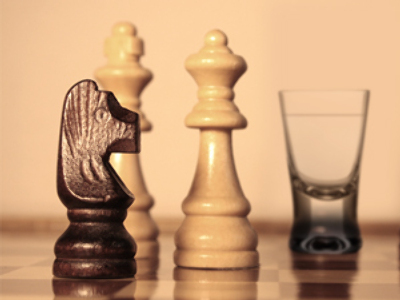 The race, which got underway in Spain and continues via Russia, the UK and the US, will end in Paris’s very own Louvre. 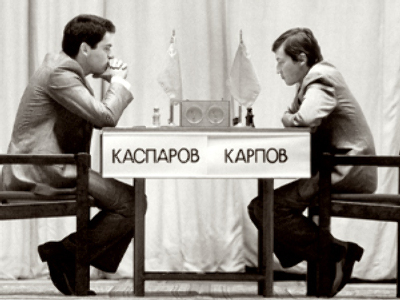 They first clashed in 1984, and Karpov was 5-3 up after 48 games when the match was ultimately halted on health grounds, with no winner declared.